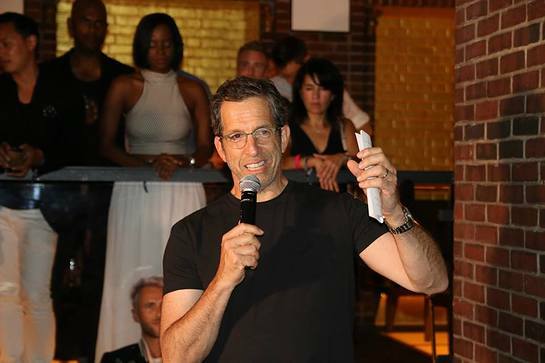 amfAR's generationCURE held its fourth annual Solstice event at the Hudson Hotel in New York City this week. More than 300 young professionals including generationCURE Ambassadors Emerson Barth, Chiara Ferragni and Kelly Osbourne, gathered to socialize with a conscience, enjoying cocktails, a silent auction, and music by The Misshapes and Jasmine Chess. The event also included a live art performance by Shantell Martin, who created a one-of-a-kind backdrop for the guests’ photo booth. 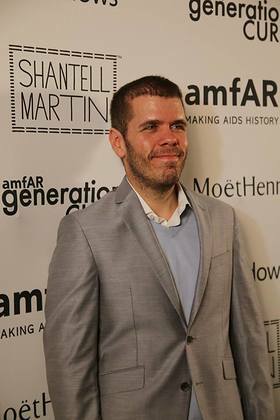 Event chair Perez Hilton and amfAR chairman Kenneth Cole also attended. With the help of sponsorship from Microsoft, MoëtHennessy, and an exclusive online auction of major, contemporary artworks powered by Artsy, the evening raised over $90,000 in support of amfAR’s life-saving HIV/AIDS research. Since its inception in 2011, generationCURE has raised close to $300,000 for amfAR, and recently awarded its first cure-focused research grant.